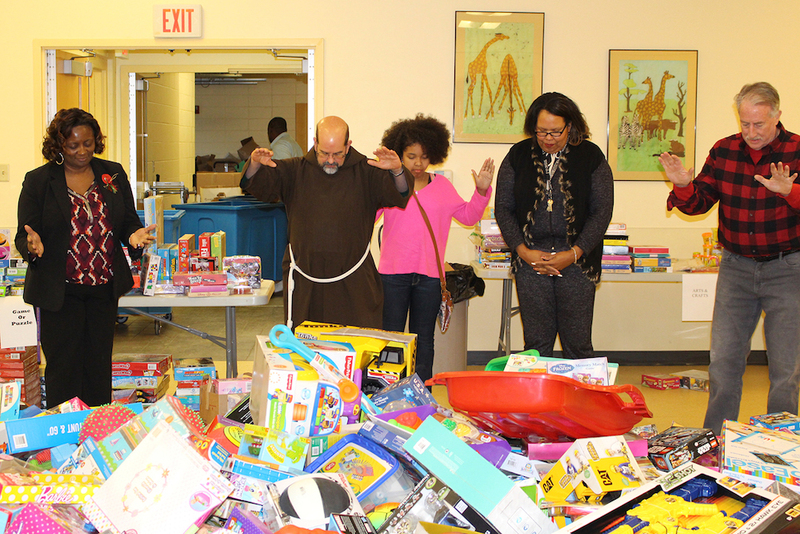 Capuchins Community Services’ ministry director Brother Rob Roemer prays over a donation of toys. Donate new toys this Christmas season for children ages birth to 10 years old or give out toys to families for Capuchin Community Services; ideal project for churches, schools, businesses and families. See toy list. Contact Mike George at CapHolidayDrives@thecapuchins.org or 414-933-1300 ext. 1113. Answer phones, check in visitors and interact with homeless adults experiencing mental illness and addictions weekdays at The Cathedral Center’s homeless shelter. Sort and label winter clothing, serve snacks and beverages and help families select clothing for Our Daily Bread Community Outreach Center Saturday, Dec. 1 at Villard Street Library; 10 a.m.-12:30 p.m. or 12:30 p.m.-3:30 p.m. Contact Georgetta Jones at ourdailybreadmil@att.net or 414-755-0535. 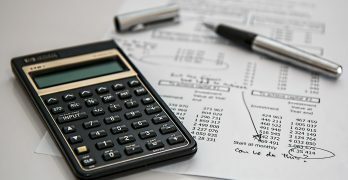 Riverworks Development Corporation is offering free certification in tax preparation starting Dec. 3 (evenings and/or Saturdays) so that you can help Milwaukee residents file taxes from Feb. 1 to April 18. Contact Coretta Herring at corettah@riverworksmke.org or 414-906-9650. Pick up, deliver and organize holiday donations for youth dealing with homelessness, crisis or trauma served by Pathfinders; Dec. 2-21 with hours on weekdays, evenings and/or Sunday mornings. Contact Susan at sraines@pathfindersmke.org or 414-988-6870. Help with set-up, registration, hospitality and more at USA Weightlifting Finals Dec. 5-9 at the Wisconsin Center; various shifts throughout the day and evening. Food needs to be unloaded and stocked on the shelves for Friedens Community Ministries Thursday, Dec. 6, 8:30-11 a.m. at Hope House or Thursday, Dec. 20 at Zion Rock, 10 a.m.-noon. Contact Volunteer Coordinator at Volunteer@FriedensPantry.org or 414-289-6030. Spend two hours wrapping donated holiday gifts on Saturday, Dec. 8, at Don & Sallie Davis and Mary Ryan Boys & Girls Clubs; morning or afternoon shifts. Contact at danny.mericle@bgcmilwaukee.org or 414-267-8100. Assist with registration, holiday activity tables and clean up after the holiday event at Neighborhood House of Milwaukee on Friday, Dec. 14, 5-6:30 p.m. 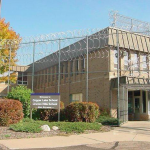 Contact Tasha Parker at tparker@nh-milw.org or 414-933-6161. A group of 20 or so volunteers are needed to paint the Salvation Army Citadel gymnasium to be used for youth programming in January. 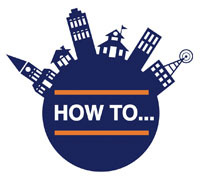 Group can choose Dec. date and plan for 6 to 8 hours of work; supplies and food provided. Contact Nancy Zompolas at nancy_zompolas@usc.salvationarmy.org or 414-302-4300. The Friends of the Domes need your help with admissions, managing the dance party and balloon drop and assisting guests at their New Year’s Eve celebration Monday, Dec. 31, 5:15 -9:30 p.m. Contact Carrie Kelroy at domesvolunteer@gmail.com or 414-257-5600. Kids Matter Inc has an ongoing need for a volunteer. Become an “everyday hero” for children. CASA volunteers are appointed by Children’s Court judges to be voices for children in foster care. CASA volunteers meet with the child and his/her family, caregivers, mentor, teachers, therapist, social workers, attorneys and others involved in the child’s life to monitor the child’s needs. CASA volunteers report their concerns to the judge, and advocate for the best interests of the child to ensure the child has a safe, nurturing permanent home. Visit http://kidsmatterinc.org for details. Our next training will begin in January 2019. Contact Nidhi Khare at nidhi.khare@kidsmatterinc.org or 414-344-1220.